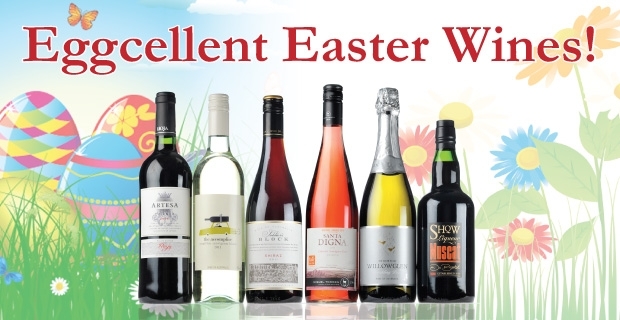 Happy Easter from T. Wright Wine! 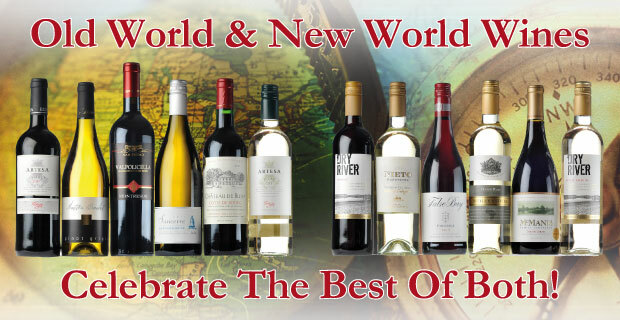 Wines From The Best Of Both Worlds! 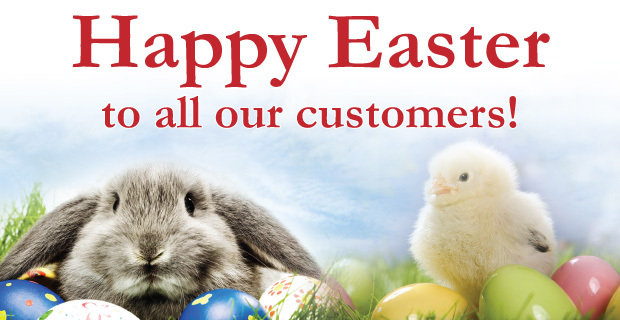 Free Local Delivery inc; Bolton, Bury, Manchester City Centre - see Delivery Page for full postcode list! 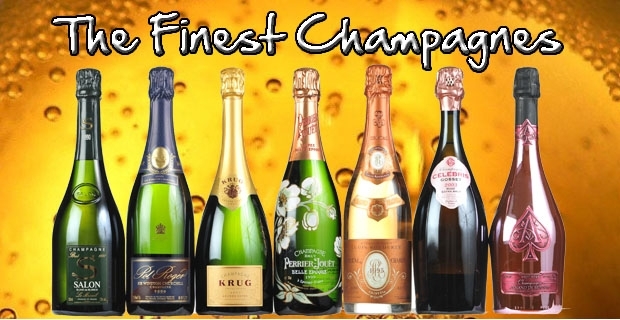 T. Wright Wine is a long established fine wine merchant based in Horwich just outside Manchester in the North West of England for over 115 years. 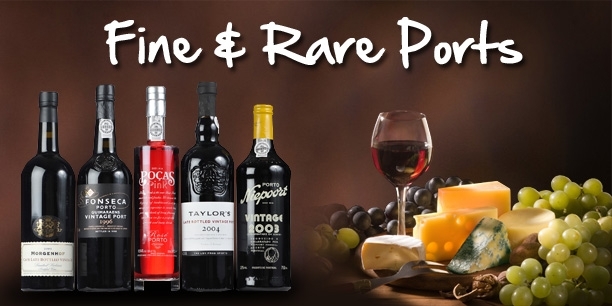 We are well known for our large selection of fine wines stored in our specially constructed cellars and now we are pleased to offer our customers the opportunity to browse and buy our wine online as well as directly from the T. Wright shop. 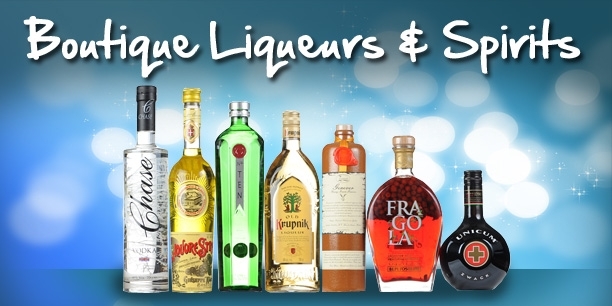 T. Wright Wine can supply every type of wine from everyday drinking wine to fine wine,Champagne, connoisseur spirits & liqueurs,Armagnac, Cognac & brandy, and whisky online, are available for home delivery within the UK, please see our delivery page. 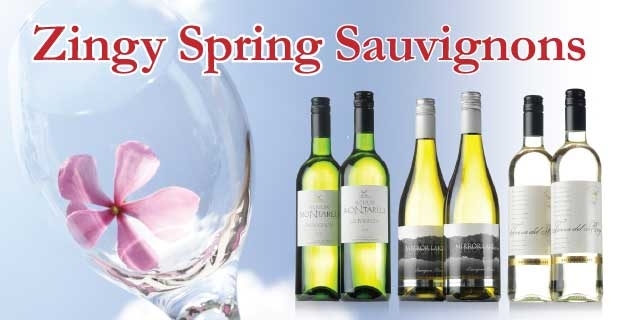 Delivery to the highlands & Islands and other destinations will incur additional delivery charges, please contact the T. Wright Wine team for further information or a quote. T. Wright Wine stock an extensive range of classic Bordeaux wine, and Burgundy wine from top level & small independent wine producers, ever popular Spanish Rioja, delicious Italian wines Pinot Grigio and perfect Provence rose wine, along with exciting new world and boutique wines. We carefully choose our wines to provide our customers with the best fruity chardonnay or the smoothest shiraz from our Australian wine selection, the juiciest merlot from Chile or the most elegant Pinot Noir from New Zealand, at T. Wright we have a wine for every taste, budget and occasion. 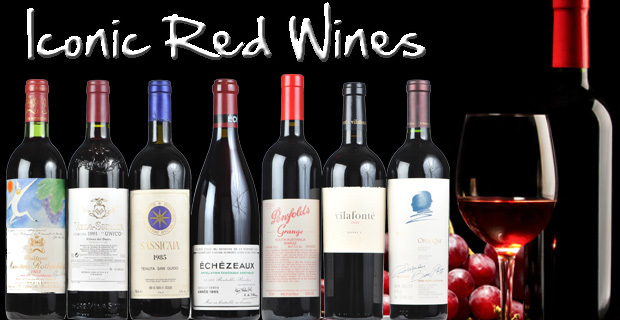 T. Wright Wine is also happy to offer a selection of wine gifts online, from vintage Bordeaux or corporate gifts page for further details. T. Wright is also experienced in catering for functions and weddings and if required our experienced team are happy to advise on wine and food pairings and the best wines available to suit the clients budget. Or if you prefer a rose wine try our R H Phillips Night Harvest White Zinfandel from California, a beautiful combination of watermelon and strawberry fruit flavours with hints of vanilla and freshly cut apples. 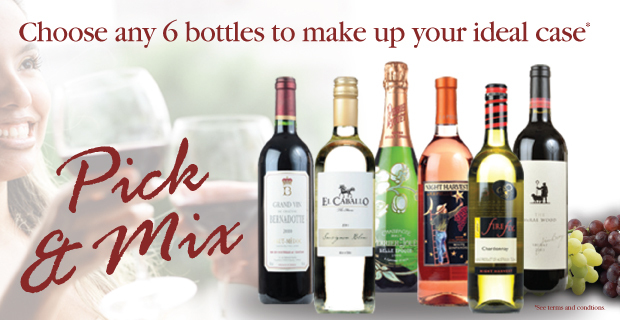 A fantastic aperitif wine or great paired with thai style food, sushi or even dessert. If you would like a heavier duty red to pair with barbecue meats then a wonderful match is a Spanish Tempranillo from the Ribera del Duero region, the rising star to challenge Rioja. Our Condado de Haza Crianza is a top quality red wine full of deep red and black fruit flavours laced with hints of spice, mocha and smoke. A cracking wine to savour in front of a crackling fire! Ronan Sayburn MS steps into the role of Regional Chair for USA at the 2019 Decanter World Wine Awards. What wine should you drink with your risotto? What wine should you serve with your risotto...? How can the average vine age remain the same across different vintages of the same wine? Andreas Rosendal is a judge at the 2019 Decanter World Wine Awards (DWWA).